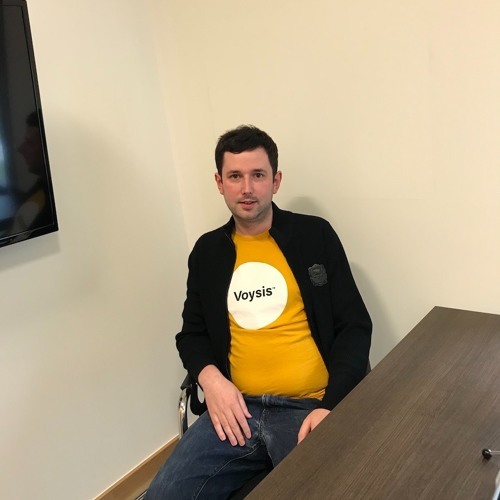 Ronan talks to Peter Cahill the CEO and Founder of Voysis. Peter talks about his background, what Voysis does, the differences between Voysis and Watson, and how Voysis works with different accents. Peter also talks about voice and AI, GDPR, how voice technology has improved over the past 20 years., the hiring of Ian Hodson from Google, and their plans for the next 5 years including hiring more staff.